Even websites which appear on the surface to be poorly designed, like Craigslist or Reddit, work because the user experience they provide is one which resonates with the user. 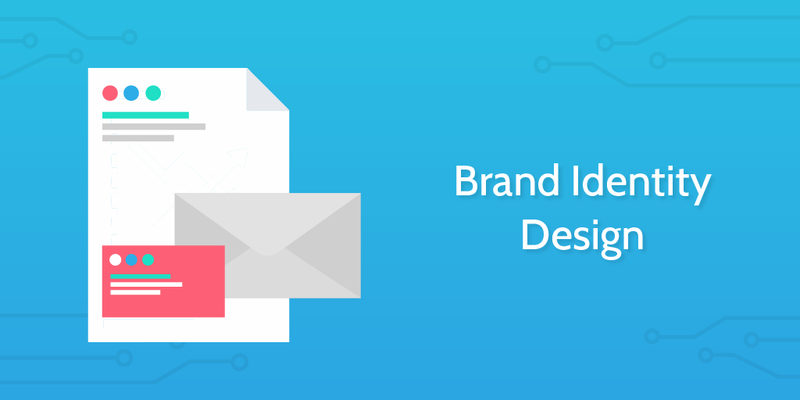 Solid design creates more than just conversions, it can create brand loyalty too – keeping your customers coming back for more. When formulating which areas of design to cover within this template pack, we had to start from the basis of use cases. There’s little point creating separate checklists for typography or color choice because dealing with these decisions usually comes collectively as a smaller part of a larger process. We’ve set out to create separate checklists for separate needs. From corporate branding to building and testing products. Some of these checklists are structured to be done internally within a company using the resources you already have. Other checklists are designed primarily with freelance designers in mind. We tried to build these use cases on the basis of who will gain the most value from them. However, as with all Process Street templates, they can be added to your account and edited to suit your specific needs. You can add steps or remove steps, add detail or media. How you employ these processes in your business is up to you. Let’s take a look at them! The likelihood is that when you think of design one of the first things which pops into your mind is web design. It seems like web design, more so than engineering design or user experience design, is something we all have an opinion on. After all, we spend a lot of time online bouncing around different websites and we’re exposed to countless different designs and layouts all the time. That said, though we might all have an opinion on it, we don’t all do a great job in turning nice ideas into beautiful user-friendly realities. This checklist is primarily oriented at freelance designers who are designing websites for clients. We’ve constructed this process in a way where both the designer and the client can use it as a collaborative space for the duration of the project. When you upload work to the checklist, the client can check it out and then record their feedback in another field. With Process Street’s task based assignments and due dates, you can set dates for both deliverables and feedback with notifications enabled. It’s collaboration through a linear timeline. 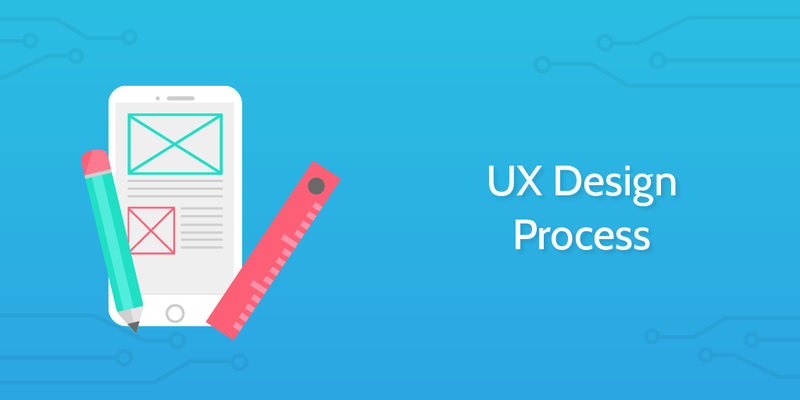 Strong UX design is a crucial part of a successful website or app. However, it’s not only limited to the online sphere. The kind of design thinking which the internet has kicked into the mainstream has spilled offline. Now there are user experience managers who work on organizing the structures of retail outlets and similar. This checklist, though, is focused on delivering high-quality user experience in the online world. As with any UX process, it is very research focused. In order to understand how your users interact with a website, or would interact with a potential website, you have to ask them and test them. You need to understand their wishes and desires while studying their behavior. While conducting your research through this checklist, you’ll notice that you can use Process Street’s run link for checklist surveys. This will help you store all of your information within Process Street alongside your workflow. There are two different ways to carry out this process within the template. Check it out! Your brand identity is more than simply what you’ve called your company and whether you’ve chosen a nice pretentious color like chartreuse, cerulean, or taupe. Your brand identity goes deeper than what you see on the surface. This defines your brand and provides the first point of contact between your services and the potential end user. A solid branding strategy is informed by your products or services, your competition, and the broader market. This is as much business analysis as it is design. The checklist is aimed at a marketing company running a brand identity overhaul for an existing brand. It takes steps through the research and company understanding to the creation of the end deliverables: logos, promotional materials, letterheads, etc. A brand is as much an ethos as it is some nice pictures on a piece of paper, so remember that your branding doesn’t finish when the checklist does! When we use websites we often take for granted how they are structured and presented to us. This is simply good design. When navigating a website, you’re normally doing so from the header of the site. A website like Amazon, which sells a million and one different things, allows you to navigate through the header and then filter down the side. Your website is almost certainly not as big as Amazon. Unless Ebay is reading. Hi, Ebay. Which means that you may not need the complexity of a header that contains everything. 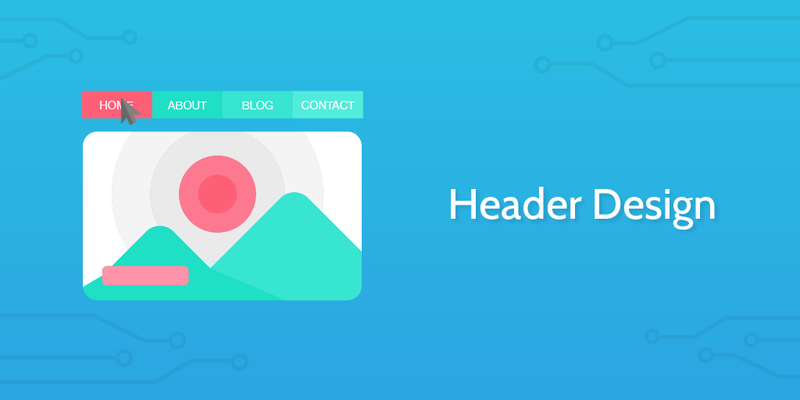 How you choose to structure your header will determine whether customers can find the product they’re looking for or not. How easy your website is to navigate is vital for increasing your conversions. This checklist is geared toward an e-commerce startup who wish to internally iterate and improve their layout and structure. We provide step by step guides through the research process and then propose easy to implement steps to improve. 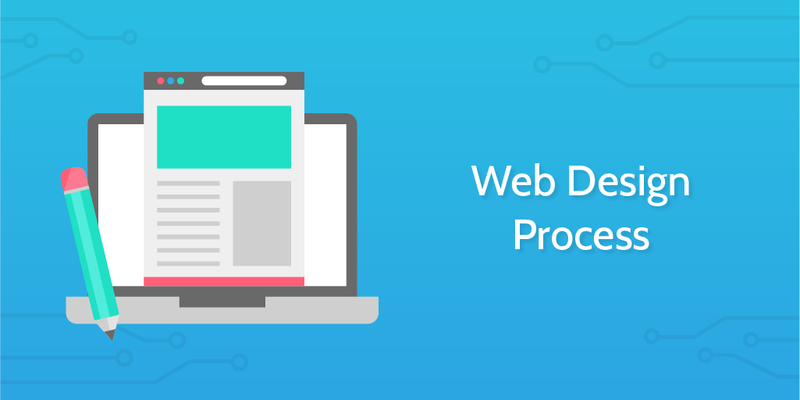 There’s an effort in this checklist to provide the reader with third party solutions to help them optimize their website. Not all of us can afford a designer all the time. Don’t worry, I’m looking out for you. Not every design process needs to be visual and online. In the engineering design process, we cycle through the steps necessary to create a new product. This has been based on building a niche custom solution to fit an already identified problem. The checklist is written from the perspective of an engineering firm who have been contracted to improve a manufacturing process. They need to develop a particular piece of machinery to tackle the problems the client are facing. I know what you’re thinking. You don’t design manufacturing parts. Well, it doesn’t really matter. 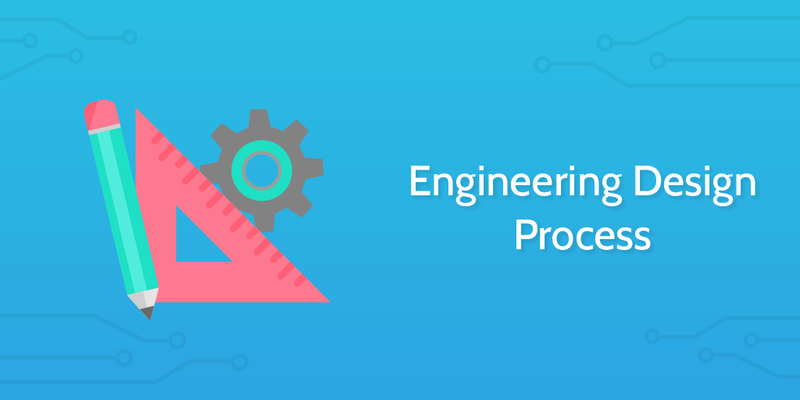 The core methodology behind the engineering design process is a universal one built as an extension of the scientific method. It’s the industry standard way of creating products, and I’m sure there are many of you who would love to go out and do just that. Graphic design is a phrase which is banded around a lot. It seems to be applicable to some many situations or use cases. 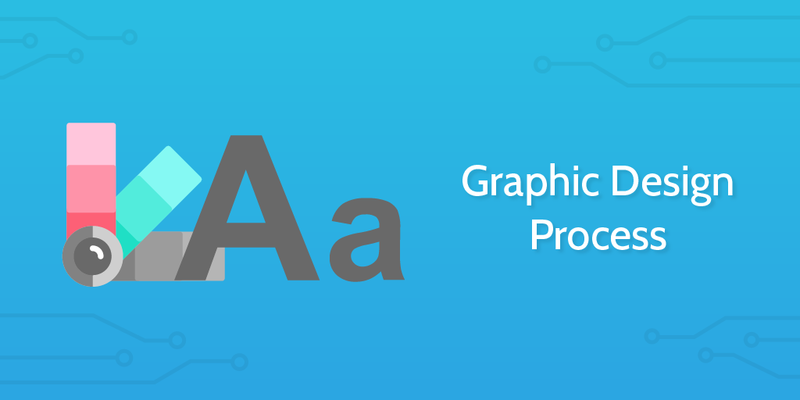 Ultimately, graphic design is used a lot because it is a broad term. Graphic design is about combining text and pictures and manipulating those for a purpose. In some sense, maybe we’re all graphic designers. I digress. This checklist works with the use case of a freelance designer who is tasked to create promotional materials for a company who want to start a new marketing push. The graphic designer has to understand the motivations of the customers, the expectations of the client, and how to balance the two to create a beautiful and effective final product. You can customize this checklist for your own internal use, or use it straight out of the box for freelance work. A logo appears to be a very simple thing. It’s normally literally very simple. Basic shapes and bold colors. But creating a logo is so much more than that. An effective logo is immediately recognizable and embeds itself into the customer’s consciousness. Think of a few brands you know. Pick 5 off the top of your head. Some of those brands will have logos you would immediately recognize, while others you would look straight past. What is the difference? The difference is the logo itself. Some work, some not so much. This checklist is structured so that the designer and the client are both present in the checklist and take their involvement in turns, one task at a time. This allows you to use the task assignments and due dates, and helps you easily see the progress of the process. Research-based and iterations-focused, this logo process should help you hone your company into one small little icon. Why not explore the checklists now to see which ones you could implement in your business? You don’t need to be a dab hand at Photoshop to run a user experience research investigation. Nor do you need to have gone to art school to start thinking about the theoretical foundations for your company branding. Design is an innate part of business in the modern world. Start employing these processes in your business today. Or check out our other template packs! I love this post! Easy to follow and logic process! Thanks! Another informative article for UX & UI designers. Short of adopting any design process, it is tough to launch a well-known brand. Actually, all the above-mentioned design processes in form of checklists are compulsory for running the successful digital design agency. The ad hoc design processes and procedure often diminished the quality of final Product. Thanks for the comment! Really happy you enjoyed the design processes in the article. Let me know if you have any suggestions for more, and we could make them. You have shared the right content for design process and checklists. I think its good to follow for my business. Mucho gracias keep sharing more. This is my first time and got this fabulous article, these are the best tips to follow and most designers ignore while designing the website template. Really great work thank you for the post. So in short we can say it’s a team work? 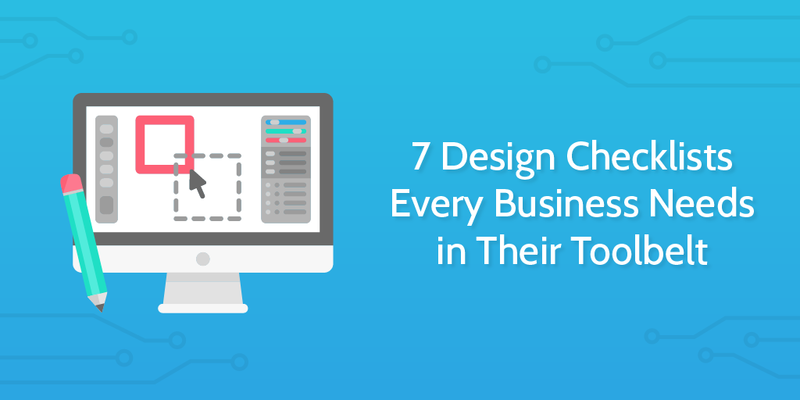 These 7 checklist about ux and ui designing very helpful for me and all the UI UX designer.